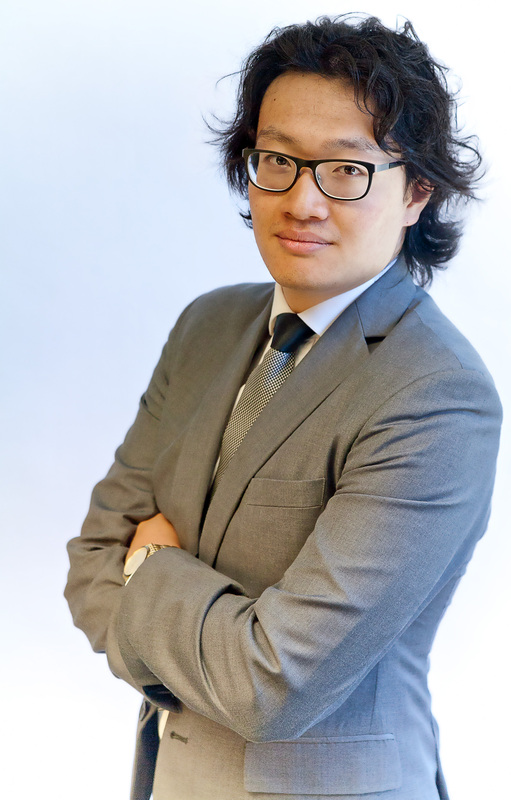 My name is Will Tao and I am a Barrister and Solicitor practicing exclusively in the field of Canadian Immigration and Refugee Law. I have several sub-blogs – some that I am still generating content for (so bear with me!). Canadian Immigration Law Blog – here is the main blog where I tackle all issues related to Canadian Immigration and Refugee Law in a way (I hope) will give you important practical information to assist you in your applications/legal work. Canadian International Students and the Law – one of my major passions is assisting Canadian international students and designated learning institutions. I assist students in the application process and litigation if their status or stay in Canada is in jeopardy. I also assist institutions in creating/auditing programs and policy, and making presentations to ensure optimal compliance is being achieved. Migrant Workers and Canadian Law (in progress) – another area of interest is employee-side immigration. Specifically, I advise vulnerable migrant employees to ensure their rights are protected in the Employer-Employee relationship with respect to their immigration status. I am working with several employment lawyers to see how we can better study the intersections of both and support the work of other key organizations doing advocacy in this area. I have a few pending sub-blogs in the work for areas of complex family relationships, privacy law, and Extradition law. Community Building Initiatives – one of the joys of life is to provide service back to the Vancouver community that helped raise me. This blog tracks some of the work I am grateful to be able to do. Law Student Advice and Mentorship – I am grateful to have had and have amazing mentees that inspire me daily. This blog provides advice to law students and mentorship with the hope that by paying it forward our profession becomes more diverse, compassionate, and brilliant. Guest Blogs – I have a space set out for guest bloggers if they want to blog under their own name or start their own blog on my page. Tao’s Way – this is my poetry and creative writing corner. Informed by my professional and community work I write stories, poems, and other narratives. A respite from the usual legalese and hard-hitting/brain-numbing topics. My goal with this blog is to create a positive space for all things immigrant and all things Vancouver. There are several sub-blogs that delve into sub-areas of my academic and personal interest. Hi, Will. Keep writing and inspiring us! You are an accountable immigration lawyer who really handles tough works very well. Moreover, you’ve been being a real honest and generous friend for me. This is a true reflection of Will. Very honest, kind and transparent. Worked with him very well in 2016. I just finished recording a new Episode for the Canadian Immigration Podcast. 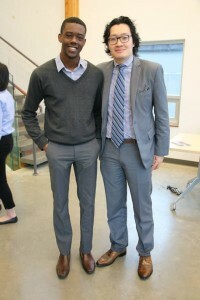 I had the pleasure of inviting Will to join me to talk about life as a Young Immigration Lawyer. It was awesome. 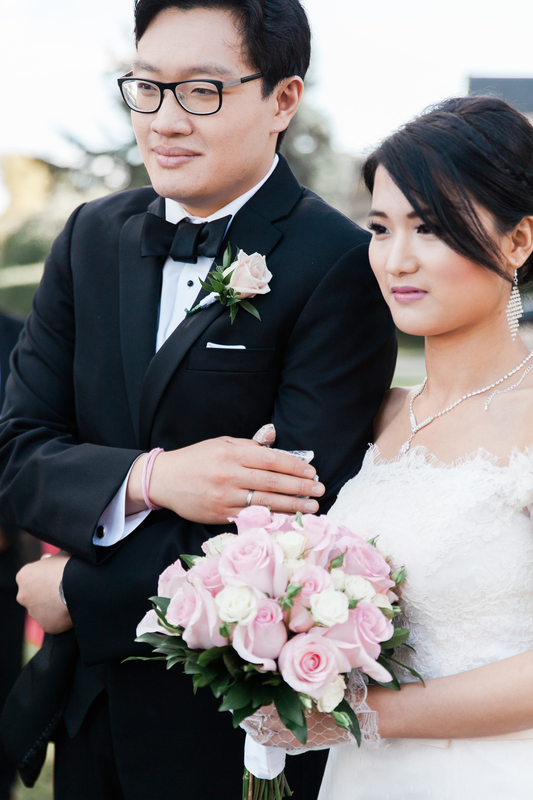 If you ever wanted to know why someone would choose the practice of immigration law, you have to listen to Will’s story…..in just one word – inspiring! I found Larlee Rosenberg after deep search on internet when I had a complex scenario and my immigration process was stuck. I was impressed with this firm when I found a solution to my situation on a blog maintained by one of the lawyers of this firm. I had shot an email to many law firms and I found answer by this firm more convincing. I find my experience with this firm so far truly amazing. Mr.Will Tao who is handling my case is exceptional in his profession. He is very sincere, committed, pays high level of attention into details, always maintains good communication and moreover, he has in-depth knowledge in this field. He is affordable considering the work he has done for me so far. I and my family are just one step away from COPR. 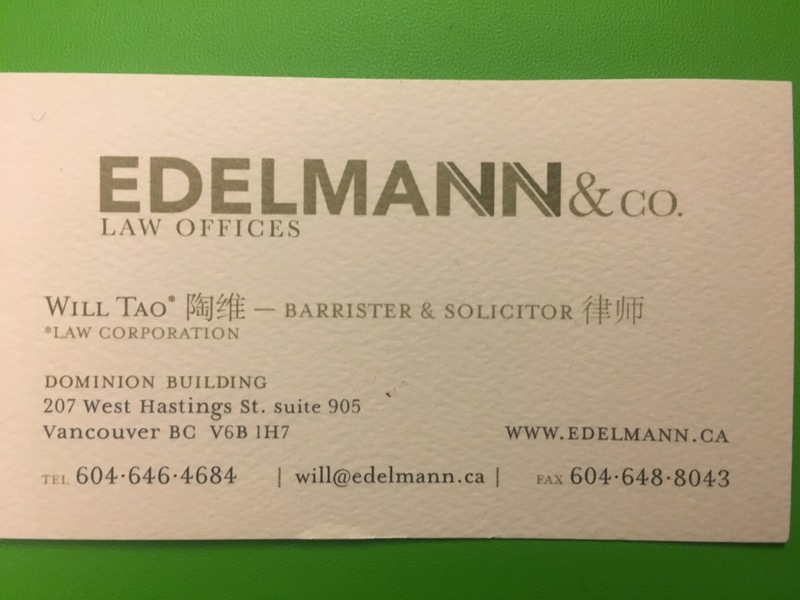 I highly recommend this firm, especially Mr. Will for anyone seeking for migration to Canada, especially if confronted with an issue. Job is the most difficult thing to get from Canada, where even after getting it is difficult to hold it until you get into Canada, if rodney asset gold told my advisor for migration told me earlier about this ,then I would understand the situation, but he didn’t, he used a job in Vancouver and got the visa and after I got visa he got me a totally different job in nova scotia. I was stuck in a terrible situation after getting my ITA. I haven’t submitted but the response I got was relieving. I recommend Will for those issues that look tough.